Rolan Quandt reports that these are "official marketing photos" of all planned colour versions in which phones will make their debut in Europe. 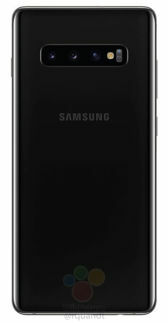 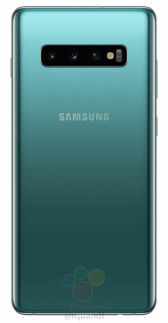 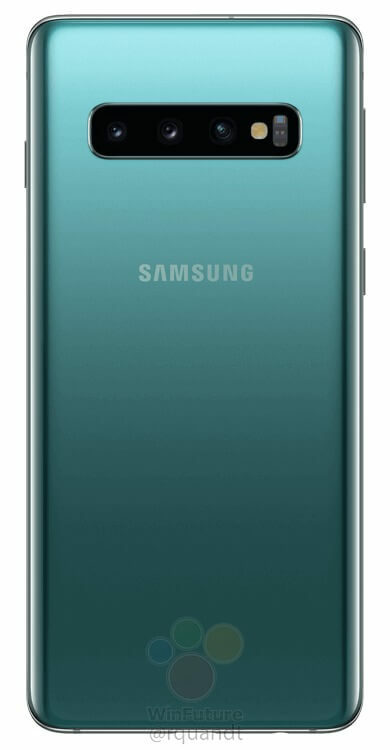 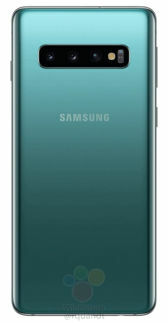 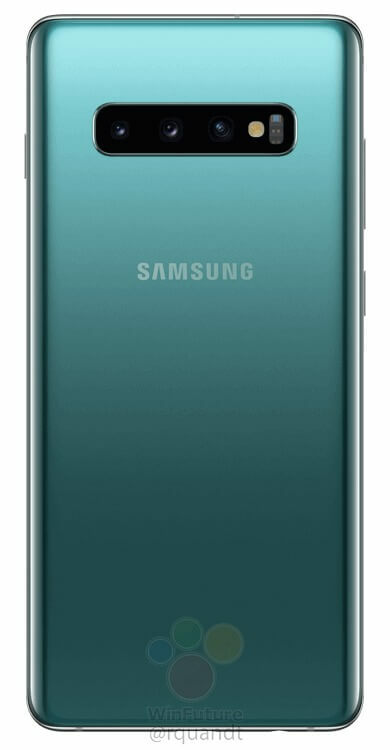 Samsung Galaxy S10 and S10+ will appear in black, white and green, and later there will be a blue variant. 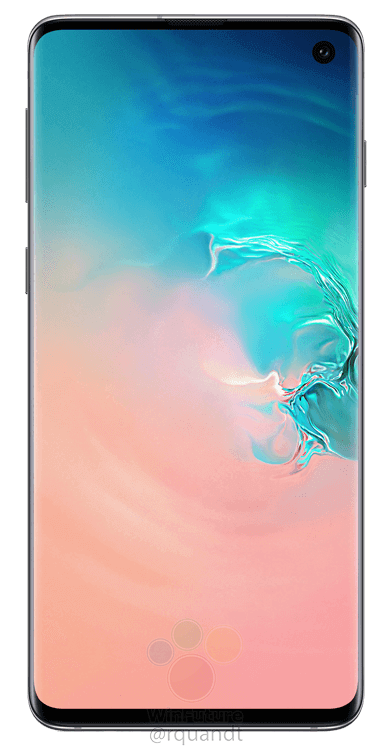 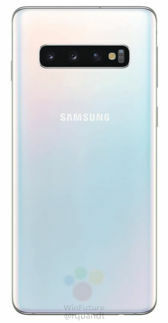 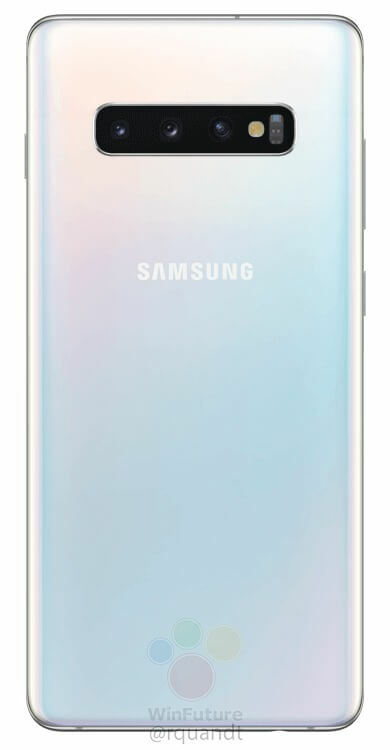 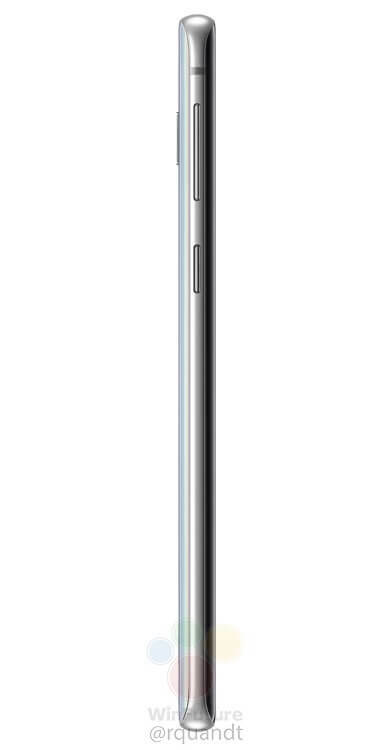 There is a lack of photos of the cheapest model Galaxy S10E, but here Quandt points out that this model will also appear in yellow, but in a limited amount. Leakster adds that the fingerprint readers will be incorporated into the displays, and the housings, as before, are made of a metal frame and two glass panes. There will be a Bixby assistant button. 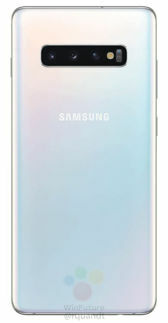 Another leakster, Ishan Agarwal, published a table with prices for the Galaxy S10 series. It will not be cheap - but was anyone expecting a different scenario? 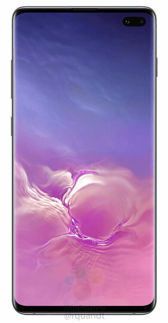 Here is the price list for the Netherlands - but in other EU countries, prices should be similar. 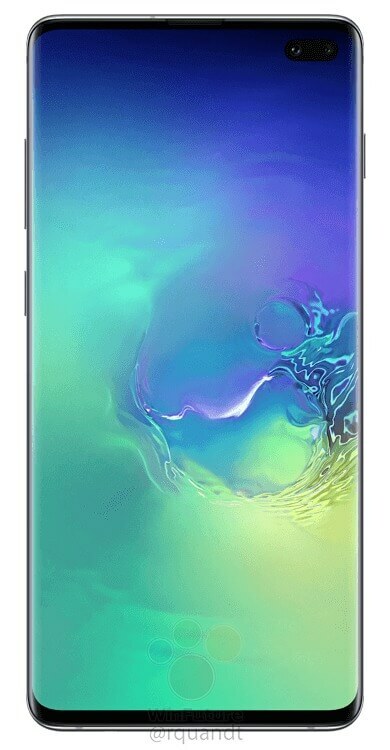 Source Winfuture and @ishanagarwal24; viewed: 1115 times.